Skin serums are not a new addition to the beauty world, but most women out there have recently started to incorporate the facial serums in their beauty routine. Though skin care serums are not necessary, they provide extra benefits to the skin. They are used after toners, and before moisturizers whether you have oily skin or dry skin. The usage of serums is not limited, that is, you can use it once or twice a day, it depends on what your skin needs like skin brightening or anti ageing. Face serums penetrate deep into the skin, and provides it with the nourishing ingredient to restore the natural balance of the skin, to control the over production of sebum, and to keep the skin clear and healthy. Face serums also fights wrinkles, acne and acne scars, age spots, dullness, dryness, improves the overall texture of your skin, making it smooth and soft and imparts a glow on your face. Adding a serum to your beauty routine might be expensive, but it might be the key to clear and beautiful skin. No doubt why some women swear by skin care serums. However, the key is to know what your skin needs and buy one accordingly. There are so many skin serums available in the market, and it gets rather confusing when it comes to choosing the right one for your skin, but as I said, the first step is to find out what your skin needs. Dry skinned women will want hydrating serums; women above the age of 30 will prefer anti ageing serums that fight wrinkles. 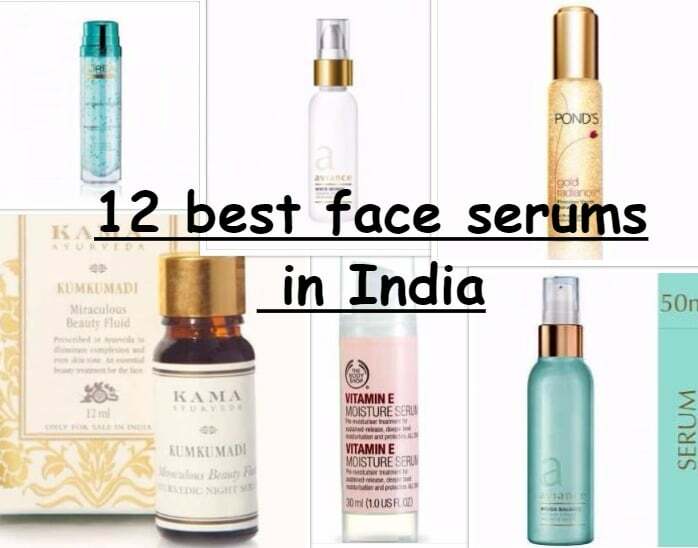 I have compiled 12 best selling skin serums in India, and I hope it helps you in choosing the right one. As the name suggests, this serum is for those who want to get rid of fine lines, wrinkles and age spots. It helps in skin tightness as well, and improves the overall texture of the skin. It is not harsh on the skin, and spreads quite easily. Also, this one makes the skin brighter and glowing, so, it can be used even by the women who are in their 20s. One of the best anti ageing serums for women over 30. 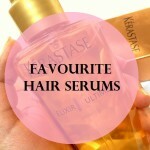 This serum is best for girls with oily skin. 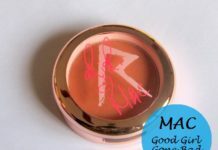 It feels light on the skin, and has water like texture. It controls oil while keeping the skin moisturised. It quickly gets absorbed and makes the skin smooth and supple. Use it regularly for a glowing skin. 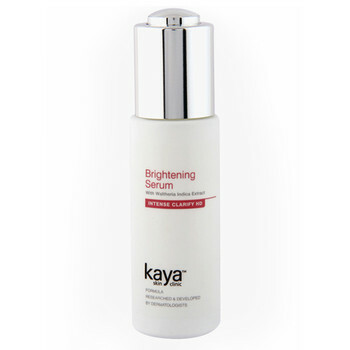 This face serum works into the cells; brightening your face and making it glowing naturally. It’s lightweight, and because it also contains antioxidants, it helps in skin repair. Only a few drops of this makes the skin smooth and adds a glow to the dull skin. 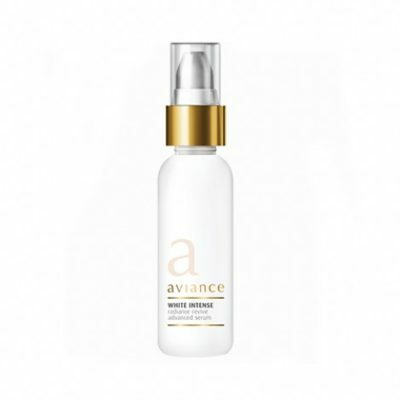 This serum restores the skin’s natural moisture balance, hydrates the skin and is best suited for those with dry, dehydrated skin. 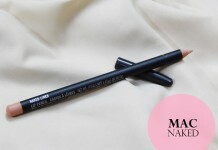 It absorbs quickly and makes the skin smooth, hydrated and imparts a glow. 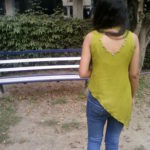 A little goes a long way, so it is cost efficient. This serum from Kama Ayurveda works wonders. With regular use, this rectifies all skin problems like acne and acne scars, dryness. 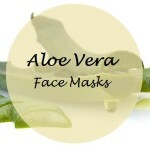 It improves the texture of the skin, and moisturises it well without clogging the pores. Can be used as a spot treatment as well. If you want a 100% natural serum for your skin, try this one, you won’t be disappointed. One of the top selling face serums available in India. 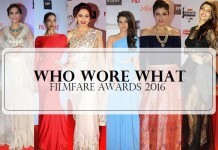 Out editor-in-chief Anshita swears by it. This skin serum makes the skin matte, smooth, healthy and supple. It soothes the irritated skin as well. 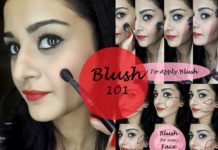 It can be used even by those with oily skin, as it won’t clog the pores and won’t add up to the oiliness. This serum claims to get rid of acne spots, other dark spots, helps in skin lightening, and increasing fairness. It definitely lives up to its claim. 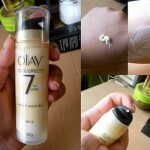 After applying this, the skin feels toned and soft, and the dark spots go away. Since it contains retinol, it must be used once in a day, and preferably during the night because it may cause reactions if exposed to sun. The only drawback is that it causes dryness, but using a good moisturiser after this will help with the dryness. All in all, this serum works well for acne and dark spots, so it’s worth a try. 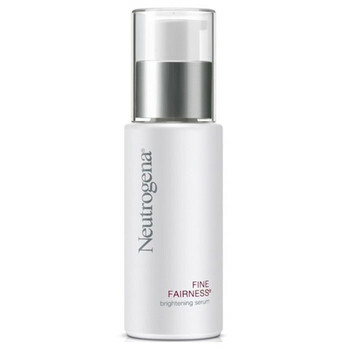 This serum tightens the skin, and keeps it hydrated. 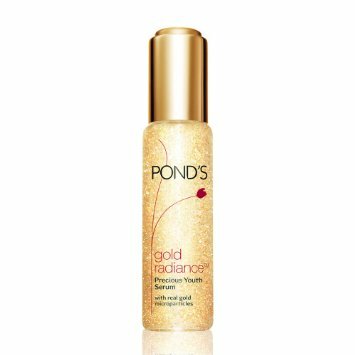 When applied, it gives an instant glow and reduces pigmentation to a great extent. 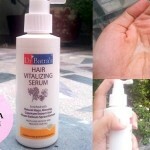 It doesn’t cause breakouts, is not greasy, and will suit all skin types. 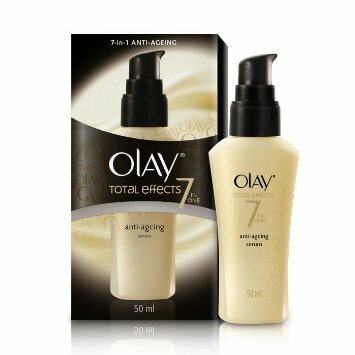 Olay has some amazing products for wrinkles, fine lines, dullness and age spots. This serum lives up to the hype. 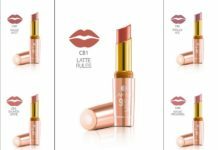 It is very light and has a silky texture. This shows good results from the first application itself. Wrinkles, dullness go away with regular usage. Women in their late twenties and over thirties will surely love this face serum. Just a few drops of this are needed for your face and neck. It smells good, almost like a flowery perfume, but the smell is not overpowering and fades away within a few minutes. 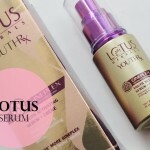 Although it’s a youth boosting serum, it helps to keep the blemishes away and keeps the skin toned as well. Works well for wrinkles, fine lines and large pores. 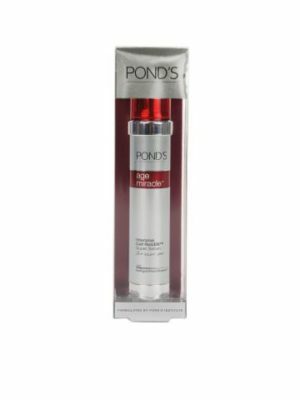 This serum quickly soaks into the skin, improves complexion and boosts skin’s capacity for young cell generation. It rejuvenates, clears up the skin and gives a healthy shine. The only drawback is the strong smell, so for those with a sensitive nose, this product may not be for you. Kaya has a huge fan following- be it there clinics or their products, they offer quality and the results are positive. This serum does not fail to impress. It is formulated to take the dullness away, lightens freckles and age spots, giving you a healthy glow. 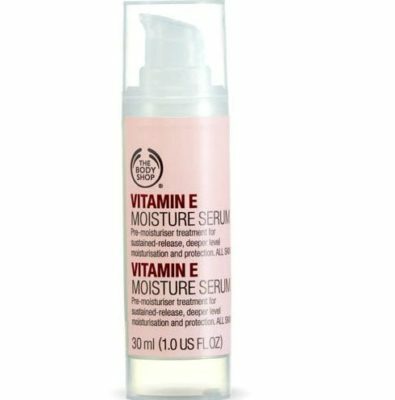 This face serum isn’t oily, and perfect for daily use. Make sure that you follow the face serum with a light moisturiser, because some face serums tend to make the skin dry, especially those which is used for acne, pores, and acne scars. Also, face serums show results with regular usage, mostly in case of those anti aging serums, so make sure you use it at least for a month to see any improvement. Changing beauty products frequently will harm your skin, so wait for a few days before changing any beauty product. Find out the ingredients before choosing a face serum- for those who are looking for a hydrating face serum, look for products with ingredients like essential fatty acids. Similarly, if you are looking for a face serum for acne scars, look for something with anti-inflammatory properties like aloe-vera to soothe the redness and remove pigmentation. The results of the serum will depend upon what your skin needs and what the ingredients of the face serum are. Choose wisely, avoid experimenting too much, and you are one step closer to healthy skin. Which is your face serum? Share your reviews with us. 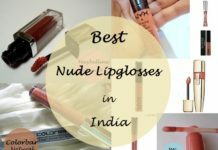 Komal@ABeautyPalette recently posted…NYX Launch In India + 10 Best NYX Products Every Makeup Lover Must Try! 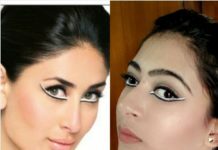 Nice compilation Sanchaita…I have tried the Loreal hydrafresh boosting essense and it is a very lightweight serum.Raly want to try out the Kama Kumkumadi one.Thanks for the post dear.Some nice options to try out. You’re welcome. Hope this list helps! This is a really helpful post. 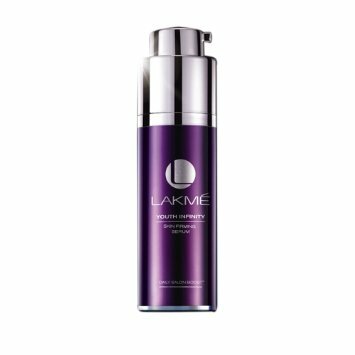 I am currently using Lakme Perfect Radiance Serum and quite liking it. 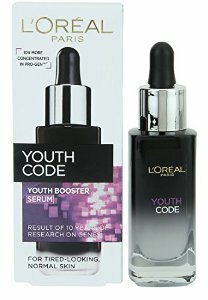 I think Youth Code Serum is on my list now. Hi, I’m from Malaysia. We’ve a best 100% ORGANIC face serum for all the face skin problems. We’ve variants customer from numbers of Asian countries including Singapore, Brunei and Indonesia and we’ve receive NO COMPLAINT on our product. Our serum is also a good choice for allergic skins. Contact us for further info. Nice compilation! 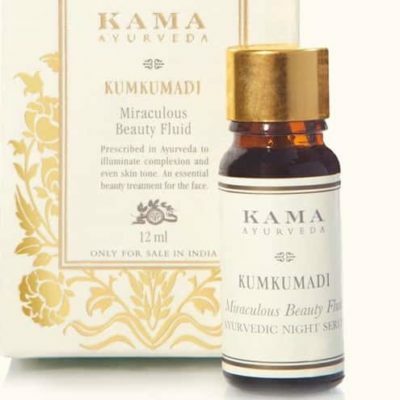 But i am more into organic and natural skin care products, so would definitely like to try Kama Kumkumadi Miraculous Beauty Ayurvedic Night Serum. But i am skeptical whether it will suit my oily acne prone skin.